Arrrggh, something went wrong! What to do? New reader? Welcome! 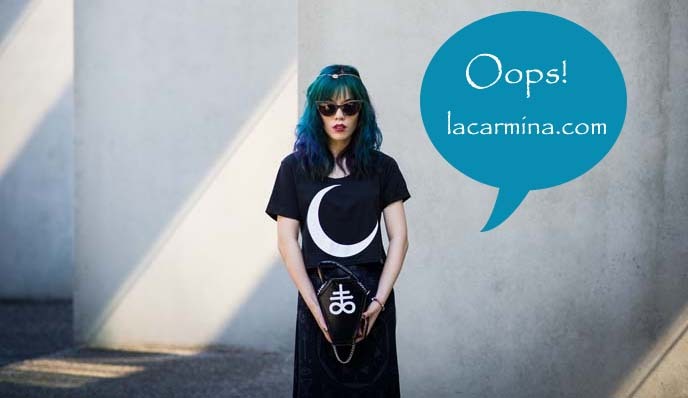 La Carmina suggests that you start here with her blog.